fes tivals and BBQ joints. 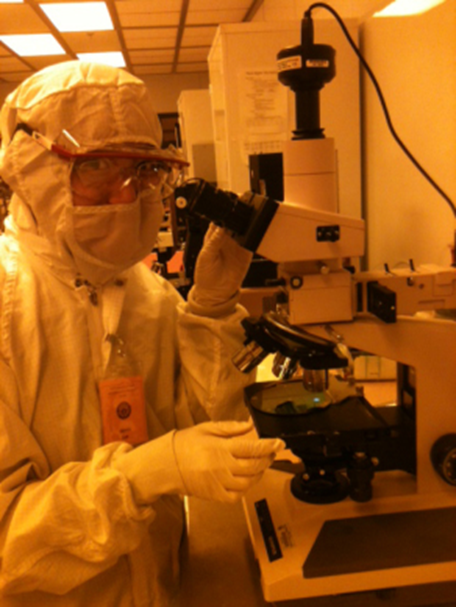 Since 2014 the UT Microelectronics Research Center is hosting ~5 undergraduate students for a summer long hands-on research experience. Before your arrival in UT, a research project proposed by a UT faculty member will be assigned to you. A senior student from the faculty member research group will be designated to be your mentor. You will work under the supervision of the mentor in the shared NNCI facilities and in the faculty own labs all summer long. You will be hosted in the UT dorm with access to the famous UT RecSports. Do not miss the tubing experience in the Guadalupe River to refuel after a week of research. Looking forward to hosting you this summer. Hook-em Horns!